Posted Jan. 16, 2017, 12:42 p.m.
Meet Tobtok, a.k.a. Tobias Karlsson, a 24 year old house DJ/producer hailing from Uppsala, Sweden. Growing up with Michael Jackson and Nile Rodgers being huge influences, Tobtok took the natural route via French-sounding house and nu-disco before delving deeper into his own niche of electronic music, where Reason always has played a big part. 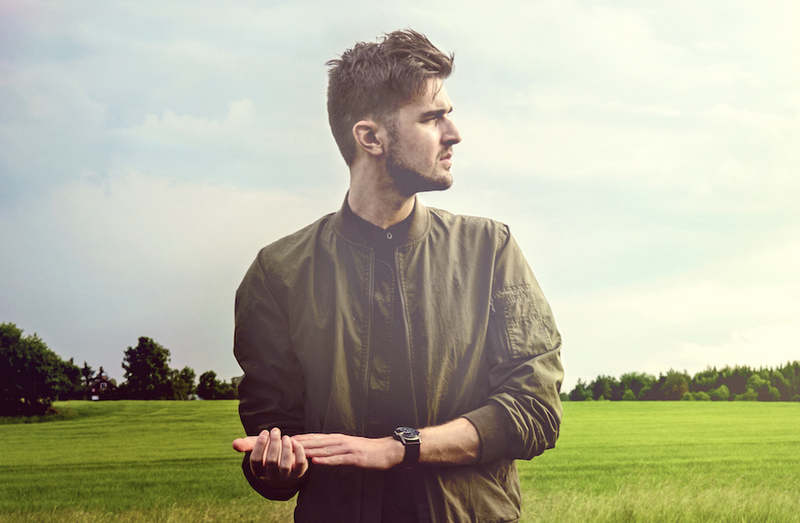 Tobtok is currently signed to legendary UK label Ministry of Sound and in 2016 he released the song "Fast Car" which to date totals over 30 million streams on Spotify and Soundcloud. 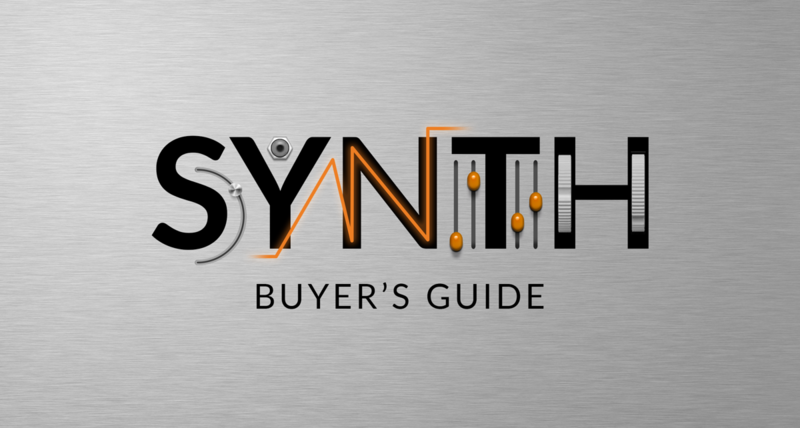 Be sure to download the Reason lead synth combinator patch from that song further below! We spoke to Tobtok about his song writing process and how he uses Reason in his productions. Check it out! It's definately the new Pitch Edit feature! I've always tried to stay in Reason for all sides of production but it's been hard working with vocals up until now. I love to work with samples in all its shapes and with this new feature it can be applied and used with all kinds of sounds. I've been editing guitar-leads with the pitch-edit and it gives the sound a whole new and interesting character. I often start out with a Radical Piano to write basic chords, usually around a vocal. Sometimes you stumble upon an interesting sound or sample and play around with it which engages the rest of the music making. I usually ignite my creativity with hours of listening to music. Later on, bits and pieces that caught my interest kind of gets imprinted into my memory and in to the music making. Today for example I was listening to some Swedish pop song and found a specific percussion sound that I got obsessed with. After a good few hours of investigation I found out that it was a "Wooden Frog". It is now sitting nicely in my latest tune! Sometimes creating a new track can be easier than finishing one. How do you decide when you're done? My archive of unfinished clips has really stacked up over the years. I'm very fortunate to work with a lot of the major labels and with it comes deadlines. Usually the record has to be done in a few days so you have to make big choices and just let it be finished when it sounds right in the moment. It's so easy to think that you are finished when the arrangement is good and the mix is sounding tight, but after a few listens you always hear new stuff that you want to change. But sometimes you have to say to yourself that this is a finished product, let it go and move on to the next project. The industry is moving very fast and it's all about keeping up with it. Well, I think the biggest advantage in Reason is that it has its own sounds, which a lot of people are missing out on. I always use a lot of Reason's own sounds because it stands out and always maintains a standard. I have to be a bit boring and say Michael Jackson - Thriller! It's hard to beat. Any words of wisdom for other music makers out there? Have fun and just keep learning new ways of working, because the beauty with softwares and computer-made music is that there's no limits to what you can do! Also, believe in your own talent and respect the craft. It's hard to stand out with your music in this day of age, and a lot of people are following the same formulas so it's a big advantage to try and take yourself out of those barriers and create something people have never heard before. Although it's always good to take inspiration from others but try to put it into your own perspective! Lastly, don't be driven by fame, because you should do music for your own pleasure, and if others enjoy what you're doing it's a bonus but your own passion is the most important thing! This is a synth-based steel-drum sound which I used to layer the lead melody and plucks in my single "Fast Car"! I've used variations of this patch in a lot of tracks and it has this carribean vibe to it! Probably my favorite and most used instrument in my productions is the Radical Piano. I usually start out with this patch because it fits well with house records as I've boosted the highs to make it more stabby and pop out in the mix. Used in a bunch of my remixes. This Xylophone sound is quite heavily compressed to give it this "in your face" attack. Great if you are looking to do a nice tropical lead! Follow Tobtok on Soundcloud, Facebook, Twitter, Instagram! 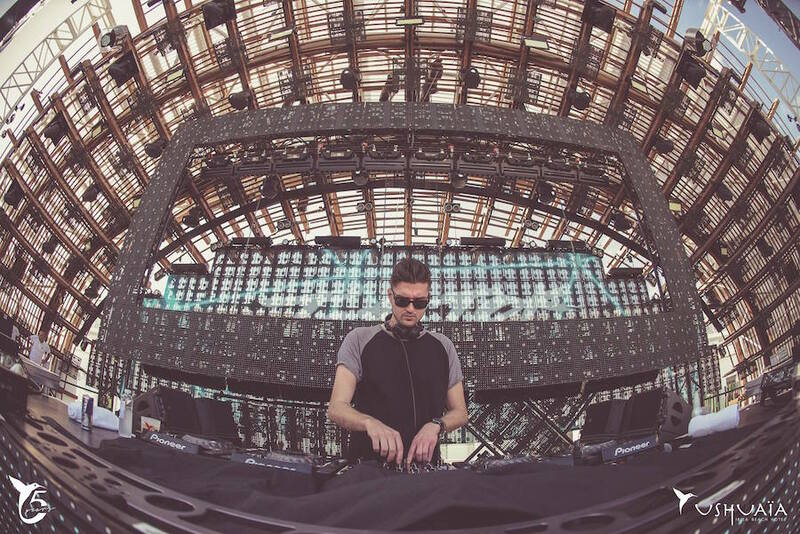 In August 2016 Tobtok opened for Avicii during his Ushuaia residency on Ibiza.